The ability to keep your membership record accurate with up to date information. A listing of groups, also known as tags, that you're associated with and the ability to email members of your groups/tags. Add individual and family photos for our online directory. 24/7 availability from anywhere using a desktop, laptop, tablet or smart phone. Download the Breeze app at https://www.breezechms.com/app . 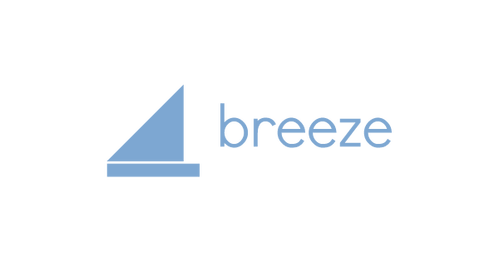 To utilize Breeze, members and regular attendees must be listed in our database with a unique valid email address. If we do not have a current or up to date email address please contact Chonda Shupe to submit updated information. To join Breeze, please email Chonda Shupe a request. Please send your name and email address in the body of the email.